There are literally dozens of factors that affect translation rates and I'm afraid there is no such thing as a "one-fits-all" translation rate. 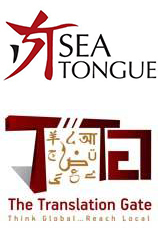 But, whenever you have projects big or small with limited or unlimited budgets and need to hire a reliable translator, do not hesitate to contact me and discuss the price. 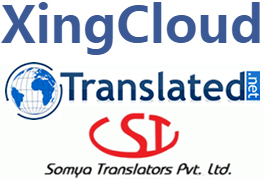 To support translation process, achieve ultimate translation result, and to fulfill clients’ needs, I use several CAT tools including SDL Trados, Wordfast, MemoQ, etc. Tidak jarang para pendatang baru di dunia penerjemahan profesional kebingungan bagaimana caranya menentukan tarif. Padahal faktanya, soal tarif terjemahan ini memang tidak ada ketentuan pasti.